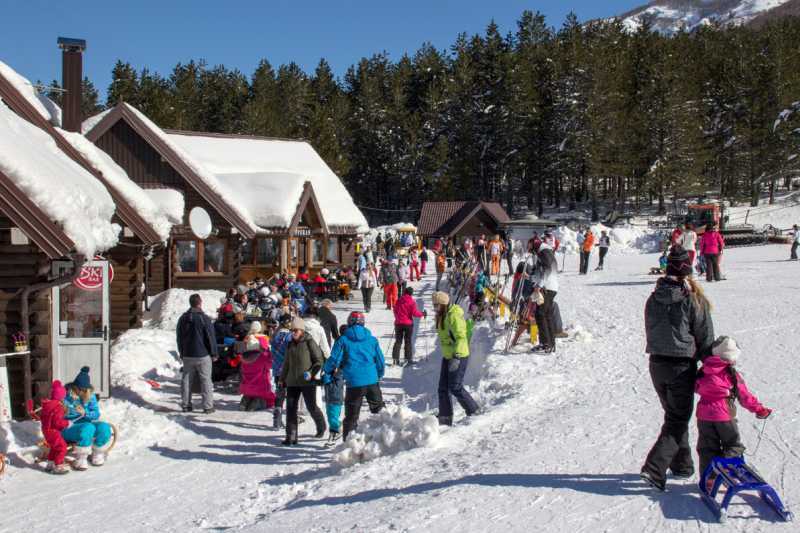 Our ski resort, which is also a top-notch natural attraction to be visited at all times of the year, is located at the food of Čvrsnica mountain, at the centre of Blidinje Nature Park, and encompasses an area of around 30 000 m2. Our location is ideal to be visited during all seasons of the year, whether you wish to enjoy the spring or fall, or find a shade during high summer temperatures. We offer the possibility to rent a bike and there is also a zabavni park for children. We have tereni za mali nogomet, handball, volleyball and volleyball. Also, you can enjoy horse riding in front of our restaurant or start a hiking trip to the peaks of Čvrsnica mountain. 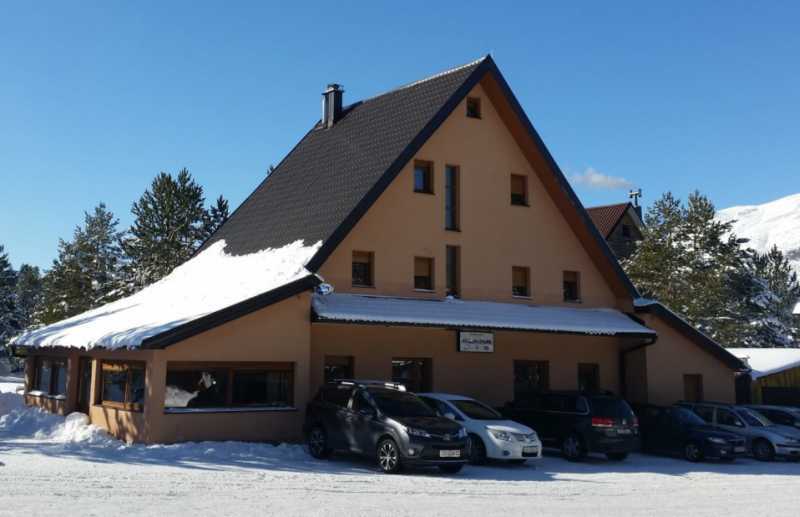 Given the fact that we are located at a height of more than 1200 metres above sea level, the location is perfect for visinske pripreme of athletes. When it comes to accommodation, we have 42 beds in double, triple and 4-bed rooms at Pansion Staza. Rooms are comfortable and equipped with district heating, and all our buildings offer free wifi. Within our complex, there is also a restaurant, Staza, with 180 internal and 60 external seats, and a ski bar with 40 seats. Hajdučke Vrleti was opened in the summer of 1999. Since then it has become a top destination for all visitors to Blidinje Nature Park and a sort of symbol of this area. Unique, located in a secluded and special location, it is a combination of particular, ancient architecture, surprising natural beauty and tradition, offering various experiences and rest that will meet the needs of even the most demanding visitors. An experience that goes beyond the usual, beauty and high quality make sure that no visitor will experience this in the same way and that no guest will go away unchanged. Comfortable ambience, designed in compliance with the tradition of this area, top-notch service, particular gastronomic specialties and a large selection of wines, various drinks and additional services will make your vacation memorable. Make your memories with us! 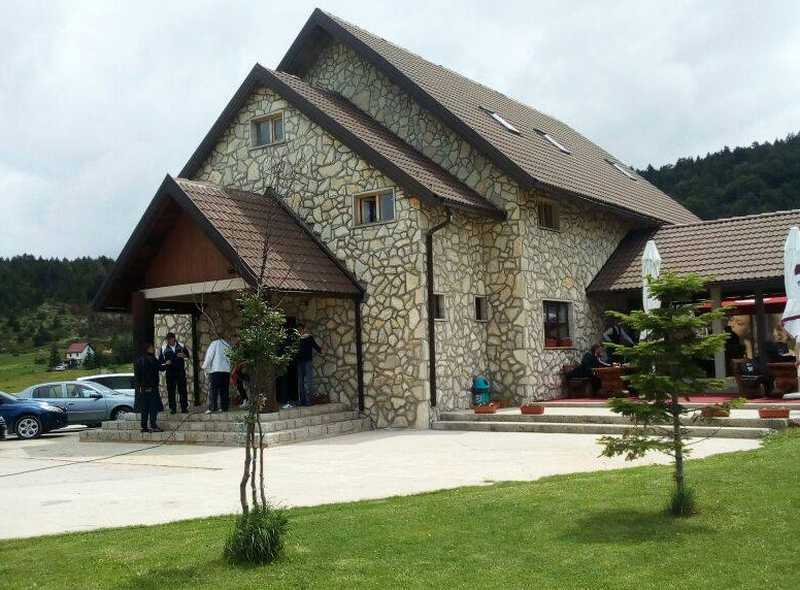 If you are coming to Blidinje Nature Park from Jablanica, you will see Motel Risovac on the left side, a few kilometres after passing Sovićka vrata. It is a traditional motel and restaurant offering accommodation in one of the six double and triple rooms. Motel Risovac also disposes of its own external playground for children, a terrace and football field. 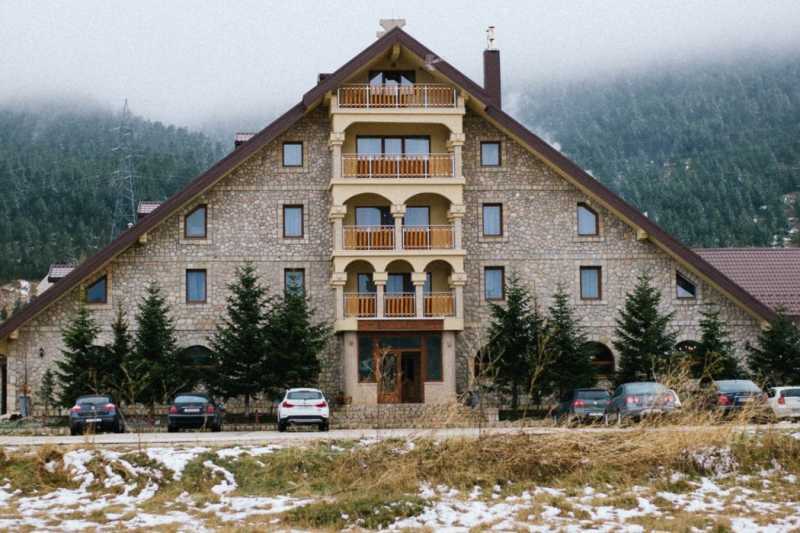 Alpina motel and restaurant, located at the very centre of Blidinje, in the immediate vicinity of Risovac ski resort, surrounded by pine wood, was opened in 2013. It will conquer you by its charm and simplicity, and the cozy atmosphere, intimate environment and friendly staff will make you feel relaxed at Alpina and to get some rest in the best possible way. In addition to several luxuriously furnished rooms, there is also a restaurant with a summer and winter terrace, which is already well-known as a place with good food and fun.